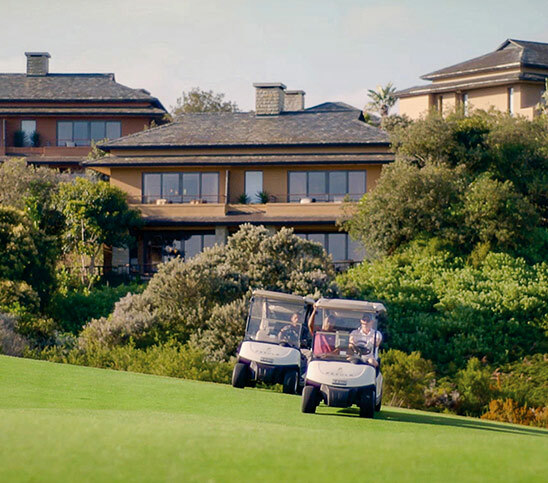 Guests are offered an unforgettable Knysna golf experience on this award-winning golf course, which offers sweeping spectacles of fairways and greens, rolling through the pristine Southern Cape landscape. 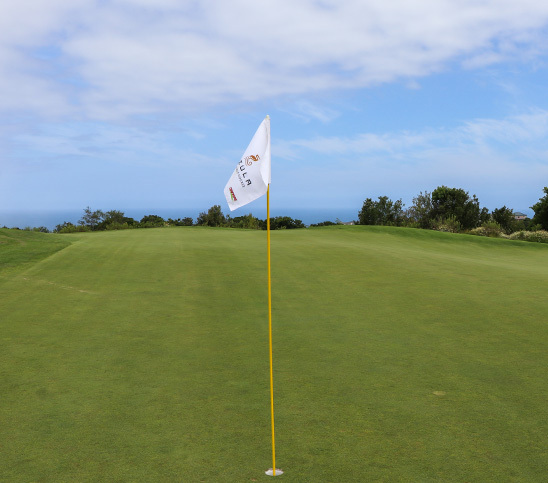 The Pezula Golf Club Clubhouse offers a wealth of 5-star facilities, including a lounge, restaurant and bar, leading onto a terrace with breath-taking views. You’ll also find a dedicated pro-shop, a short game practice area and a putting green. In addition, a smaller, private dining room and a separate function room with a bar and lounge are also available. For those wanting to hone their craft, golf lessons are available from the Club’s PGA Professionals. From R2100 per person sharing per night. From R1700 per person sharing per night.